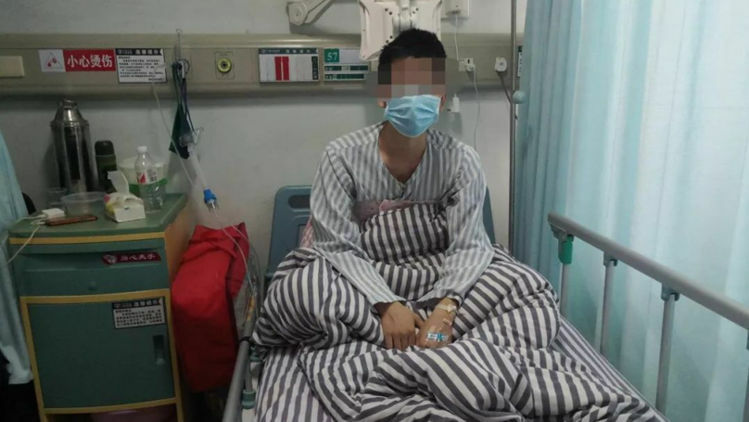 Surgeons in Nanning were shocked to find a 2.4-inch (6 centimeters) stuck in the right atrium of Zhou’s heart, after opening him up to remove the excessive growth that showed up during his examination. 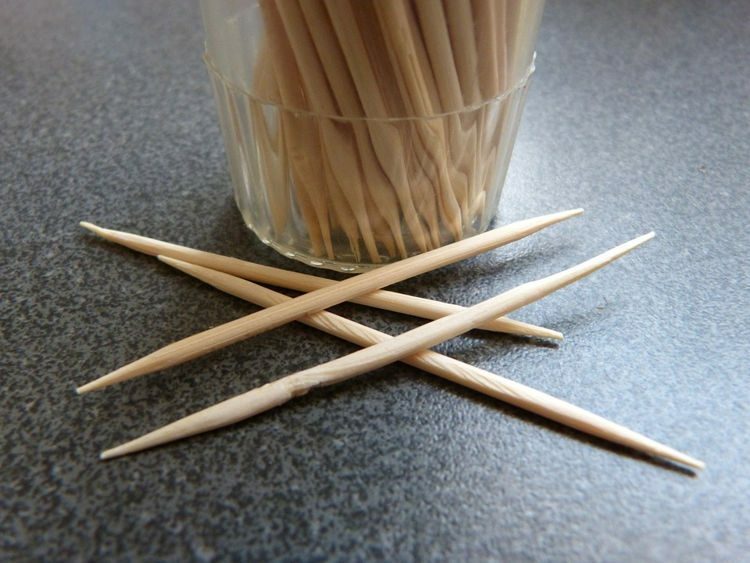 Although the exact circumstance in which the pointy toothpick found its way into the man’s heart is unknown, doctors believe it had been accidentally drawn into his air passage, pierced the wall of his right lung and got lodged into his heart. Zhou himself doesn’t remember swallowing the toothpick, but told Guanxi TV Station that the doctors theory is plausible, as he had the habit of putting a toothpick in his glass when drinking with his buddies, to help him easily identify his drink on the table. In fact, he admitted to swallowing a toothpick by accident before. Luckily, it had lodged into his throat and he was able to reach down and remove it with his fingers. 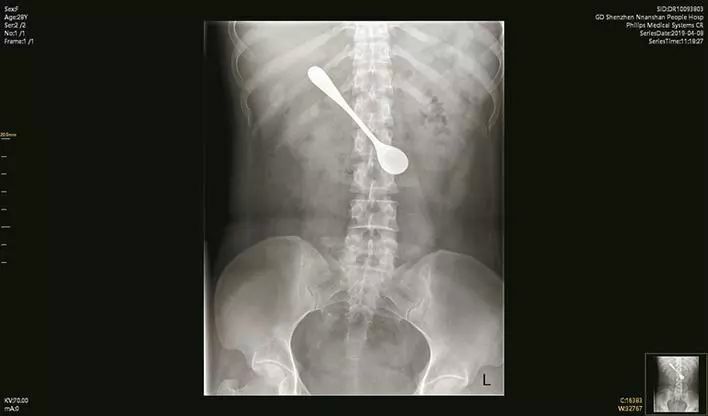 “(The toothpick) followed the alcohol to my throat and got stuck there, then I immediately used my hand to pick it out,” Zhou told reporters. Dr Wen Zhaohui, a deputy director at the Department of Cardiovascular Surgery at the Nanning hospital where Zhou underwent open heart surgery, said that finding foreign objects inside patients’ hearts was extremely rare and that such conditions are usually very hard to diagnose. Wen added that the 29-year-old is lucky to have survived this ordeal without any major consequences.